Dakar Rally 2018: Spain´s 26yr-old Cristina Gutiérrez - we tell you: Tough! Yes, even if we know names like Jutta Kleinschmidt, Laia Sanz, Michele Mouton or Annie Seel - the rallysport is still dominated by men. So it´s always a highlight - especially for the men - to have a young, well educated and tough girl as a concurrent. For sure, also for the photographers and cameramen, trust us, you will see her face often in the upcoming days: We are talking about Cristina Gutiérrez, a 26-year old dentist from Spain, starting at the Dakar together with navigator Gabi Moiset. "People here treat me with a lot of affection, because they're not used to seeing a pilot girl," she said. "They greet you everywhere and wish you good luck. The atmosphere in Lima is incredible and I do not even want to imagine the madness that will be experienced on Saturday at the start ceremony." Cristina Gutiérrez lives the hours prior to the start with great enthusiasm and less nerves than a year ago, when she made her Dakar-debut and became the first Spanish women driver finishing it in a car. "After a year of work, the time to enjoy this experience is finally approaching," the youngest girl in the rally said. Her dream is to fight for a victory in the T1-S category. 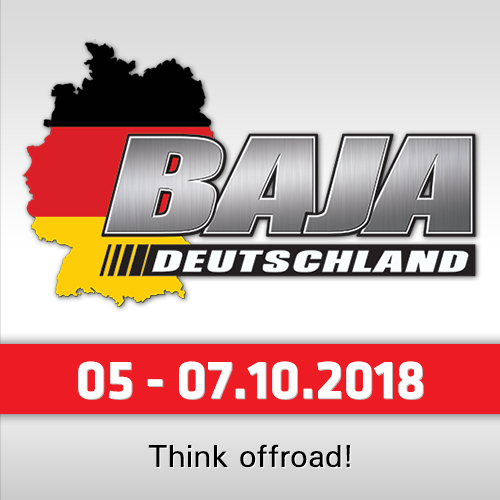 This sounds very ambitious, but even if this year´s Dakar will be her second Dakar, Gutiérrez is definetely not a newbee. 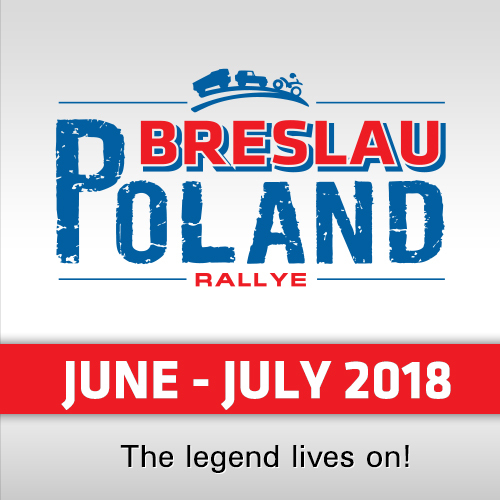 "I have been passionate about rally driving since I was 4-years-old and I am excited to learn and improve my skills in any vehicle I drive. 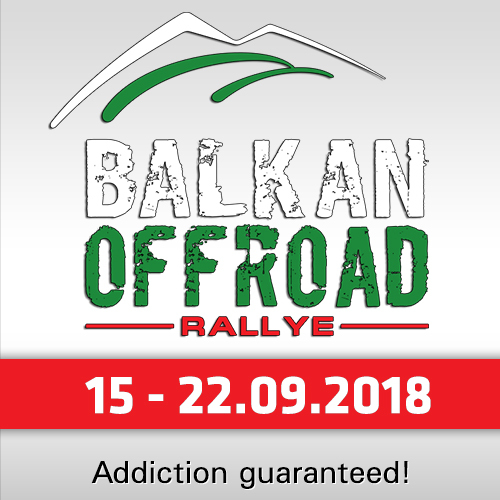 When I turned 18, I started to compete in Rally Raids until today. I have competed in more than 50 races in total in Spain and worldwide," she explained. Well, we told you: Tough! 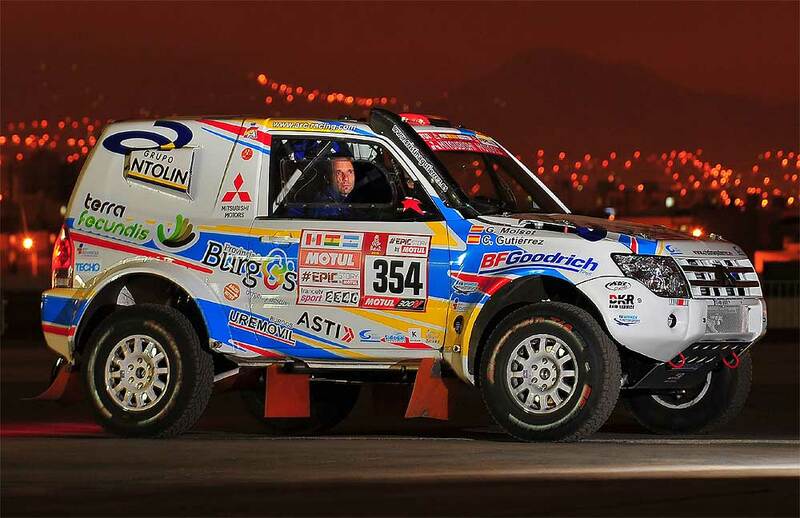 The car of the Spanish crew is a Mitsubishi 3.2 DiD with 200 HP, prepared by ARC-Miracar and DKR Raid Service. It passed the technical checks on Wednesday, everything is "ready to go". Also Cristina: "The car is in perfect condition, beautiful... I can not even look at it, because I feel a tremendous desire to get behind the wheel and start to drive!"